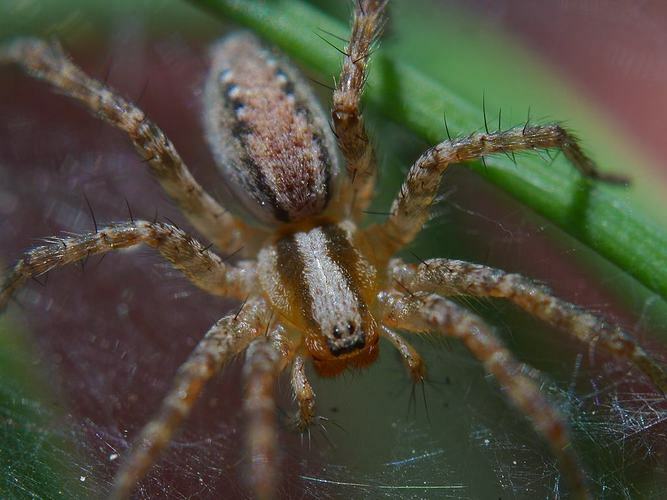 For those who have the psychic capability to see spirits, these guardians will appear as a swarm of around 300 huge, brown, hairy spiders that resemble wolf spiders. Be aware this is a little bit creepy, particularly if they lovingly crawl all over you. Not for the arachnophobic! In addition to the standard Guardian capabilities, they have a powerful psychic 'venom', use 'webbing' as shields, and can absorb and transfer energy from an opponent to their owner. They can paralyze an opponent's psychic/magical abilities. They may be able to alter probabilities, and bind and capture hostile entities.